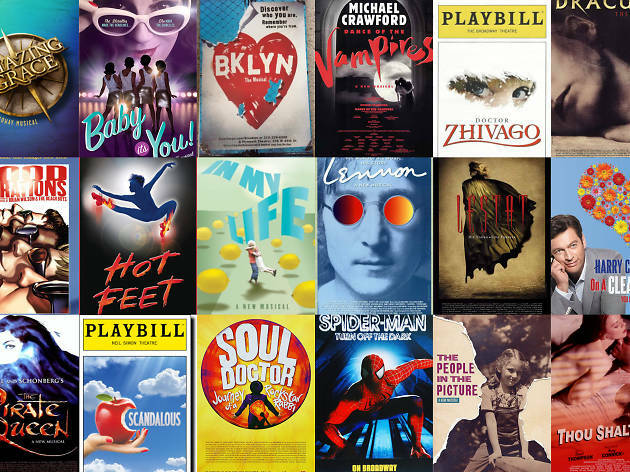 Theater is sparse in the summer, but it springs back to life in the fall with a variety of shows on Broadway and Off Broadway. 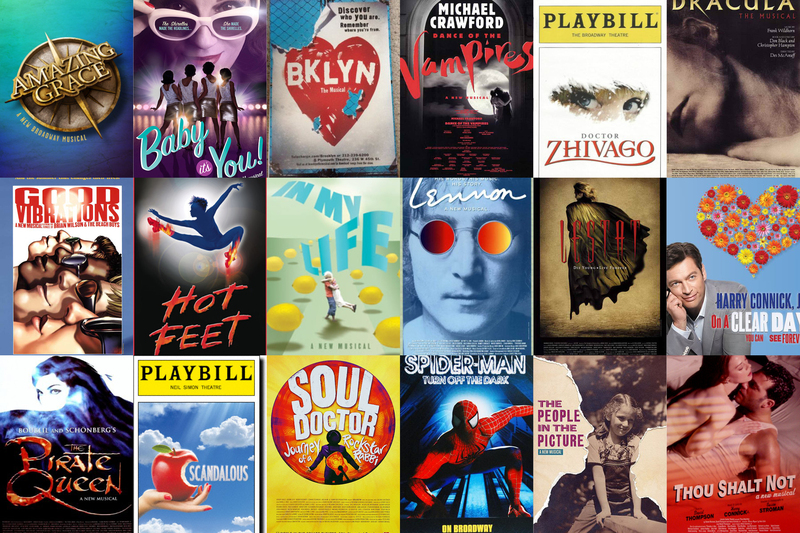 If you think the Great White Way is only about trying to find the best Broadway musicals, take another look. The final stretch of 2018 does include a smattering of tuners, including new ones about Cher and King Kong. But there are also fresh plays by Aaron Sorkin, Jez Butterworth and Samuel D. Hunter, revivals of major works by Kenneth Lonergan, Will Eno and Rodgers and Hammerstein, and encore runs of top productions from past seasons. Here, in chronological order, is a fall preview 25 of the productions we're most excited to see, or see again—plus the ever-wild card that is the return of the Fringe Festival. 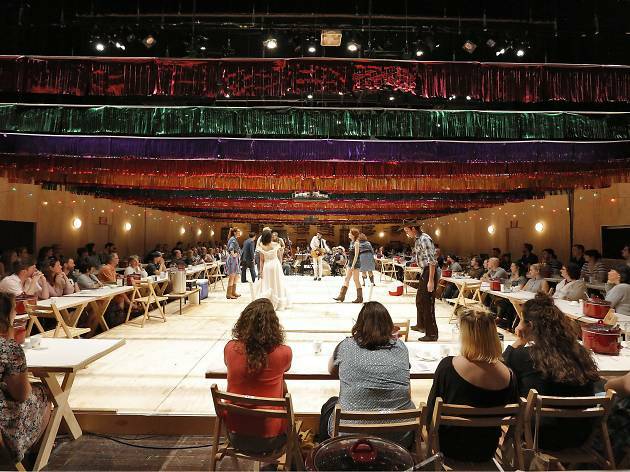 Experimental-theater director Daniel Fish (House for Sale) helms a lean, unconventional revival of Richard Rodgers and Oscar Hammerstein II's musical breakthrough, set in the Oklahoma Territory on the verge of its taming into statehood. Fish's production was widely praised in its 2015 run at Bard College; now it arrives at St. Ann's with a cast of 11 that includes original Bard actors Damon Daunno, Patrick Vaill and Mary Testa alongside new additions Rebecca Naomi Jones and Ali Stoker. It's ba-ack! After taking a year off to reinvent itself, the enormous annual downtown festival returns for a 21st edition, moved to October from its former summer berth and slimmed down to a mere 84 productions (from a high of more than 200). Along with the main FringeNYC offerings will be a bevy of productions presented in partnerships with venues in the outer boroughs. 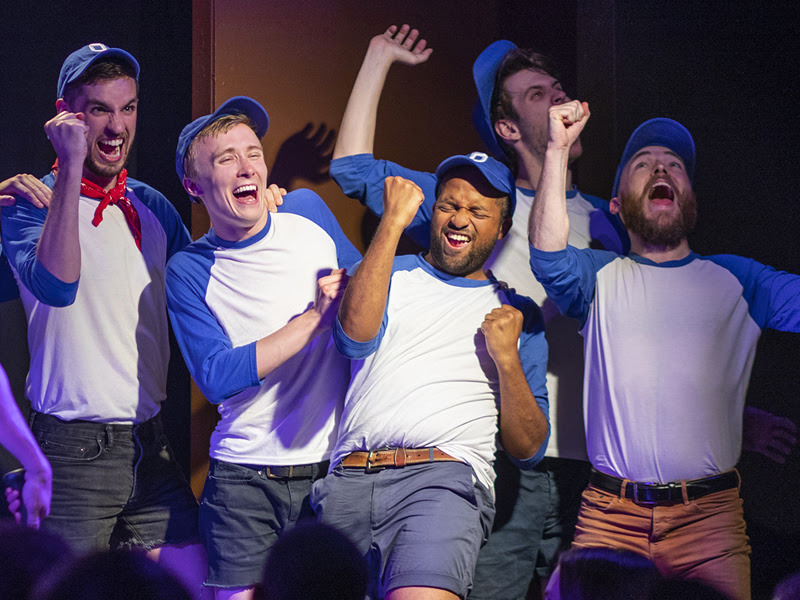 As before, however, the lineup is wildly eclectic, ranging from revivals of classics to dance pieces, clown shows and at least one gay baseball musical. 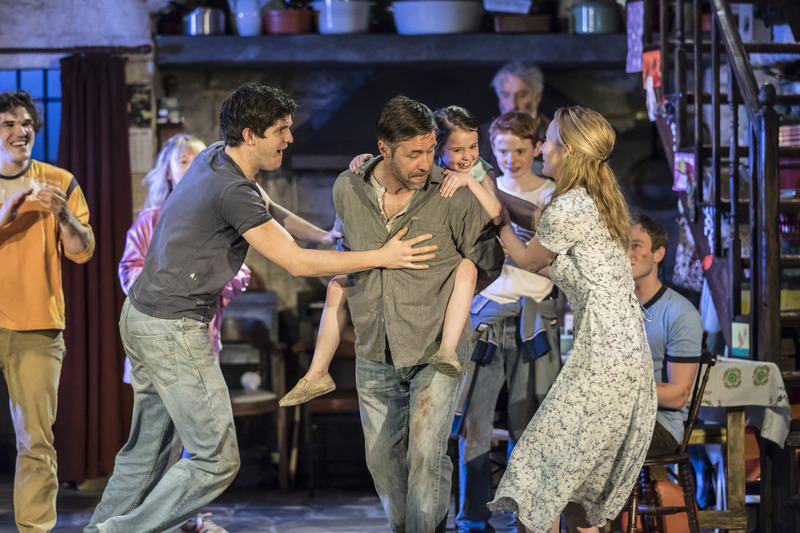 Jez Butterworth's 2009 drama Jerusalem astonished audiences with its ambitious mix of modern conflict and ancient myth. 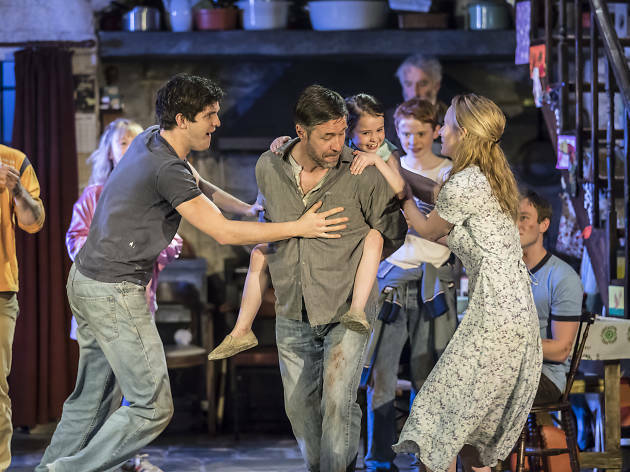 The English playwright attempts a related combination in this hugely acclaimed 2017 drama about a family of Northern Irish farmers in 1981, the year of the fatal hunger strike that proved a landmark in the timeline of the Troubles. 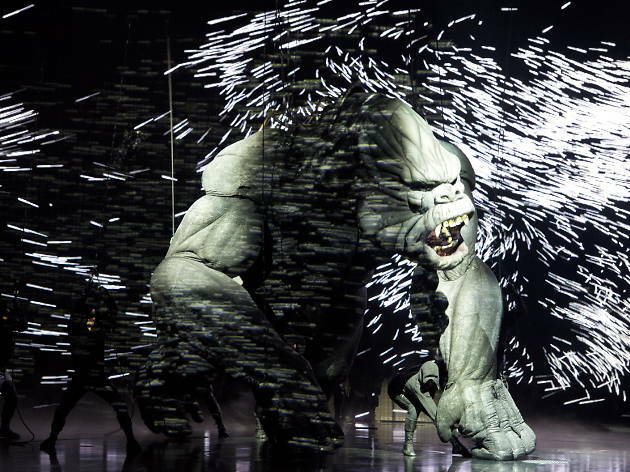 The Broadway transfer of Sam Mendes's London production includes most of the large original cast. 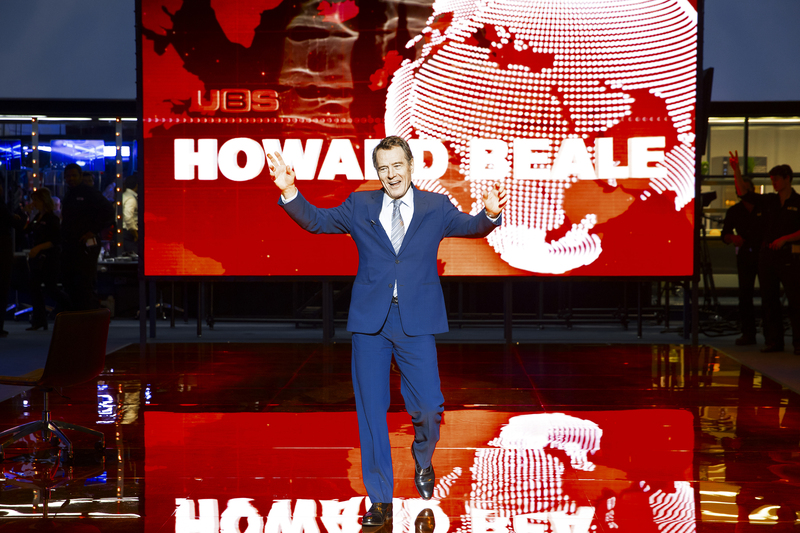 Five years after its shaky Australian premiere, and after several abortive attempts at Broadway since, this musical version of Hollywood's most famous ape-meets-girl story finally arrives in New York City with an entirely new creative team. The new iteration, directed by Drew McOnie, features a book by Jack Thorne (Harry Potter and the Cursed Child) and songs by Marius de Vries and Eddie Perfect. Expect one enormous puppet. Kerry Washington (Scandal) and Steven Pasquale (Rescue Me) play an estranged mixed-race couple who reunite in a police station when their teenage son goes missing. Kenny Leon (A Raisin in the Sun) directs the NYC debut of Christopher Demos-Brown's tense topical drama; the cast also includes Eugene Lee and Jeremy Jordan. 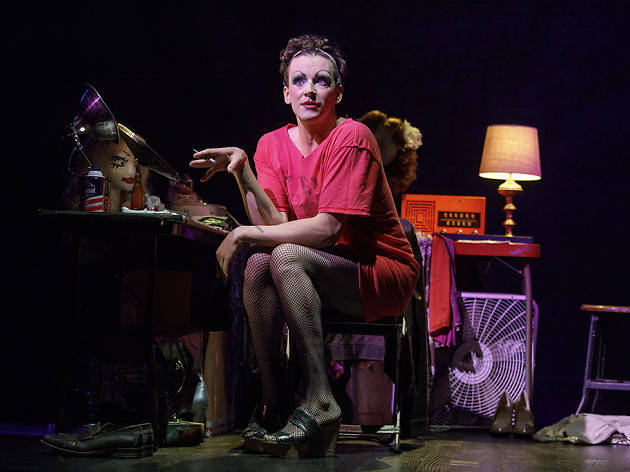 On the high heels of its successful 2017 run Second Stage last year, this welcome and well-assembled revival of Harvey Fierstein's trailblazing 1982 play transfers to the company's Broadway house. 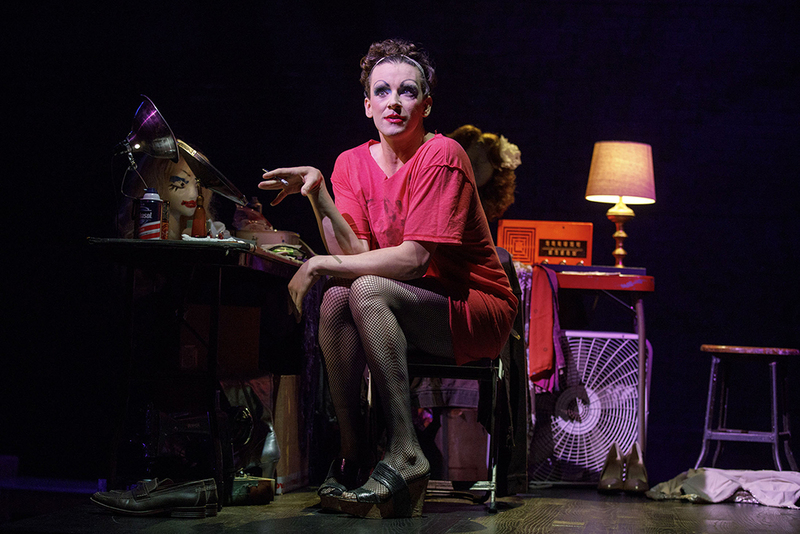 The very appealing Michael Urie plays a Jewish drag queen dealing with a range of topics related to gay men in the window between Stonewall and AIDS, including a tense relationship with his mother (the acidic Mercedes Ruehl). Working hard to dispel any scent of schmaltz, director Moisés Kaufman lovingly tends to Fierstein’s flame. Samuel D. Hunter, whose work plumbs spiritual depths in wide-open American spaces, offers a diptych of one-act plays about modern-day descendants of explorers Meriwether Lewis and William Clark. Between the two, the audience shares a communal, Idaho-style dinner. 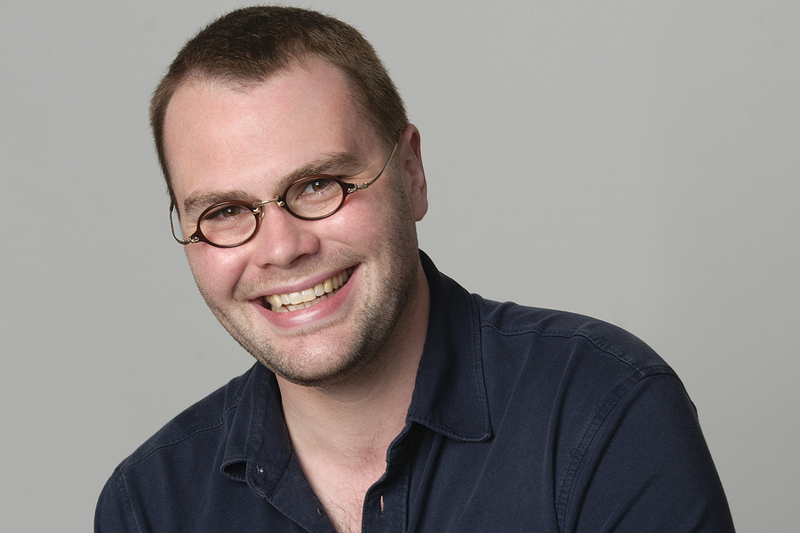 Frequent Hunter collaborator Davis McCallum (The Whale) directs a company of six that includes Kristin Griffith, Noah Robbins and Arnie Burton. 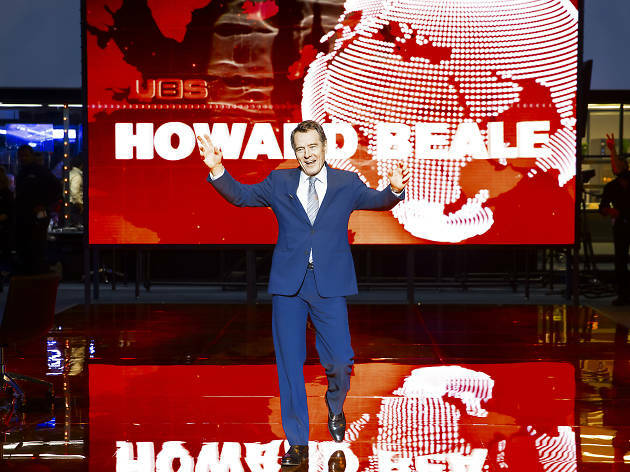 Bryan Cranston plays a mad-as-hell news anchor who defies broadcasting conventions in this stage version of the darkly satiric 1975 film, adapted by Lee Hall from Paddy Chayefsky's Oscar-winning screenplay. Minimalist-expressionist bad boy Ivo van Hove (A View from the Bridge) collaborates with his longtime partner, designer Jan Versweyveld, on a production that debuted at London's National Theatre last year and won Cranston an Olivier Award for his troubles. 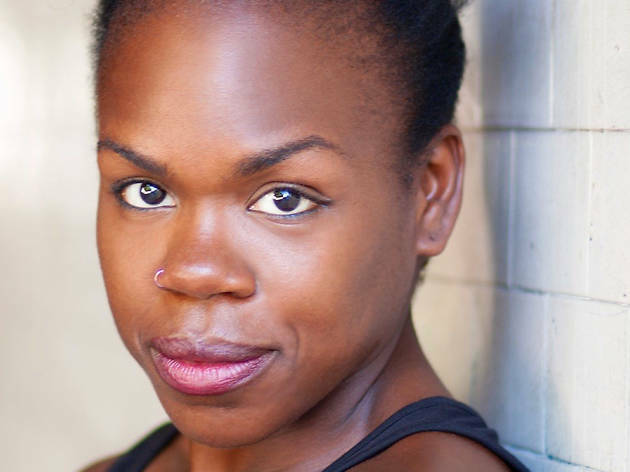 Playwright Ngozi Anyanwu and director Awoye Timpo, who worked together on The Homecoming Queen earlier this year, reunite for another play about a Nigerian-American woman. Anyanwu herself plays the leading role in this first-generation immigrant story, whose supporting cast includes Patrice Johnson Chevannes, Weeds star Hunter Parrish and former NFL cornerback Nnamdi Asomugha. Jocelyn Bioh's first New York production, now returning for an encore with most of its original cast, has the same nearly assaultive hilarity as her perfect comic acting. 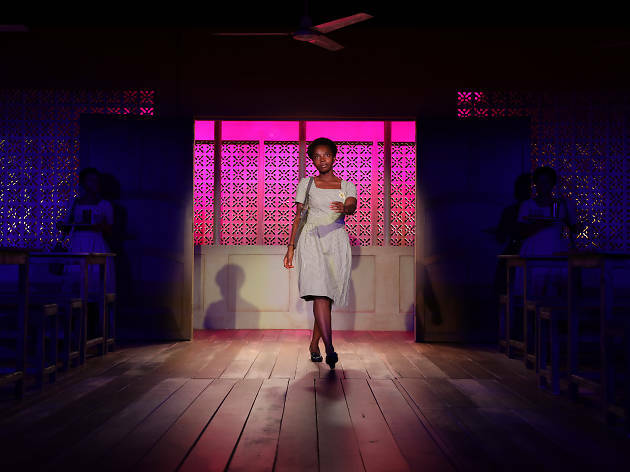 The play stars MaameYaa Boafo as the queen bee of a Ghanaian boarding school in 1986, competing with a sunny American student for the attention of a pageant recruiter. 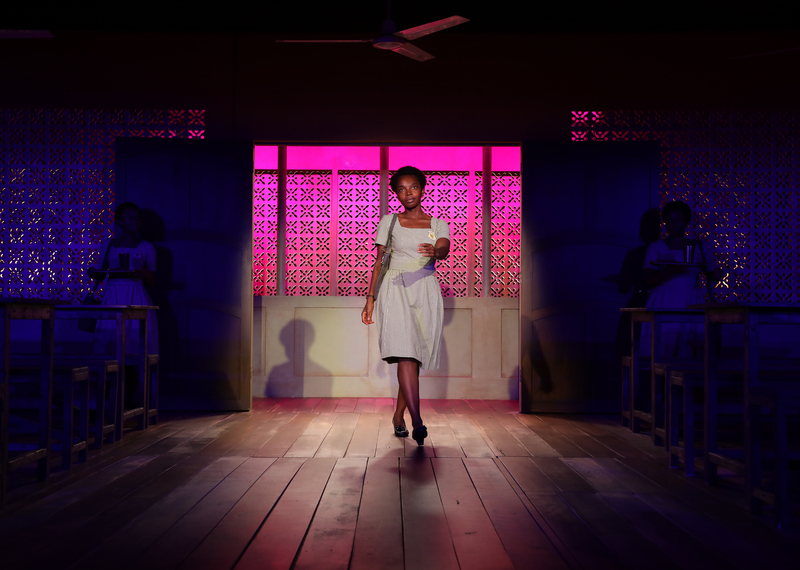 Bioh's brief play is missing its middle, and veers too quickly from comeuppance comedy into wrenching drama about colorism. But the incandescent Boafo handles the tonal switcheroo with ease. Once you’ve seen these song-and-dance bombs, you can’t un-see them. They are the very worst Broadway musicals since 2000.